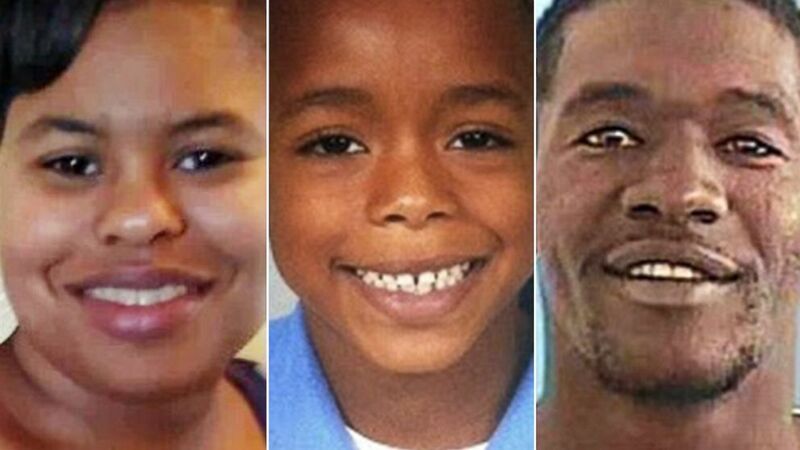 JACKSON, Mississippi (AP) — The bodies of a man, woman and young boy believed to be members of a family that went missing were found Tuesday in Mississippi, not far from where investigators recovered their burned car last weekend, authorities said. 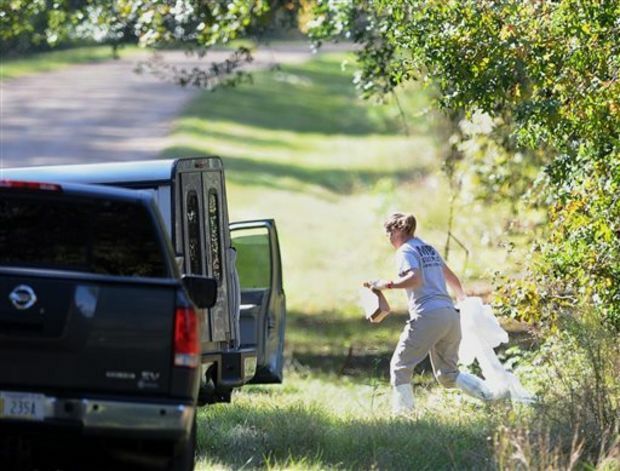 Sheriff Harold Jones in Mississippi’s Copiah County said the bodies were discovered in an abandoned house about a mile from where the family’s vehicle was located Saturday in a remote area southwest of Jackson. Jones says the man who led authorities to the bodies, 42-year-old Timothy Lydell Burns, is being charged with arson of a vehicle. The sheriff said other charges are likely. Jones said he’s not sure why Burns, who was booked into the county jail in Gallman on Tuesday, led authorities to the bodies on Tuesday morning at the wood frame house. Copiah County Coroner Ellis Stuart said the bodies matched the descriptions of Jaidon Hill, 7, Atira Hill-Smith, 30, and Laterry Smith, 34. He said all three had been shot. The bodies will undergo identification and autopsies in Jackson, Stuart added. About 150 people gathered at a Tuesday night prayer vigil at Stonebridge Elementary school in Brandon to remember Jaidon, a second-grader there. Principal Sue Townsend called the killing “senseless” and remembered the student as warm and affectionate. “They’re not kidding when they say he smiled all the time and I just want that happiness to be remembered instead of how he died,” Townsend said after the service. Rev. Wayne Bass, pastor of Brandon’s Trinity United Methodist Church, has been counseling family members since the three were reported missing Friday. He said relatives are still in shock. “Right now, everything is very surreal. They really don’t have a full grasp of everything that has happened,” Bass said after the candlelit vigil. The family’s vehicle was found wrecked and burning around dawn Saturday by a motorist on a local road off Mississippi Highway 18 in the county. The motorist’s husband put out the small fire with a bucket of water, Jones said. 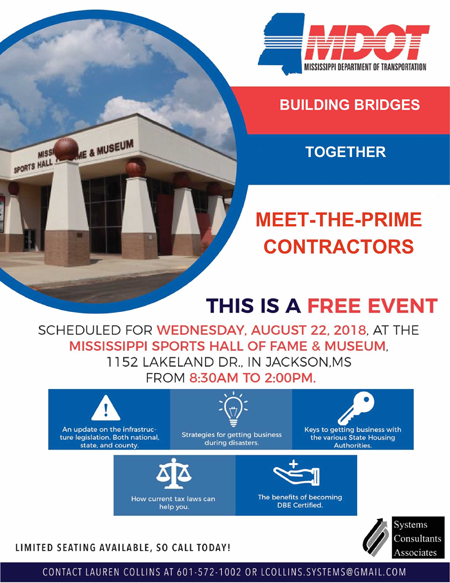 On Monday, Jackson police recovered items linked to the family, including clothing and Atira Hill-Smith’s ID card for the University of Mississippi Medical Center where she worked. Authorities say the items were recovered from a garbage bin at a gas station in south Jackson. Jones said he believes the three where abducted in south Jackson. Warren Strain, a spokesman for the Mississippi Bureau of Investigation, said investigators determined that Burns was a suspect, but didn’t say how. Strain said authorities began watching Burns at a south Jackson motel Monday and arrested him around 11:30 p.m. that night when he went to a gas station. Strain said Burns was questioned at MBI headquarters in Jackson and he took authorities to the bodies by 4 a.m. Tuesday. Jones said investigators don’t know of any connection at this point between the family and Burns, a Jackson resident. Jones said Burns has a criminal history, but he wouldn’t elaborate. The sheriff said cars are sometimes abandoned and burned in the rural, wooded area, but authorities became alarmed when they found the car overturned. Jones said he believed Burns was driving the vehicle and had an accident. Jones said authorities aren’t sure if the Smiths and Hill were in the car at the time of the crash. 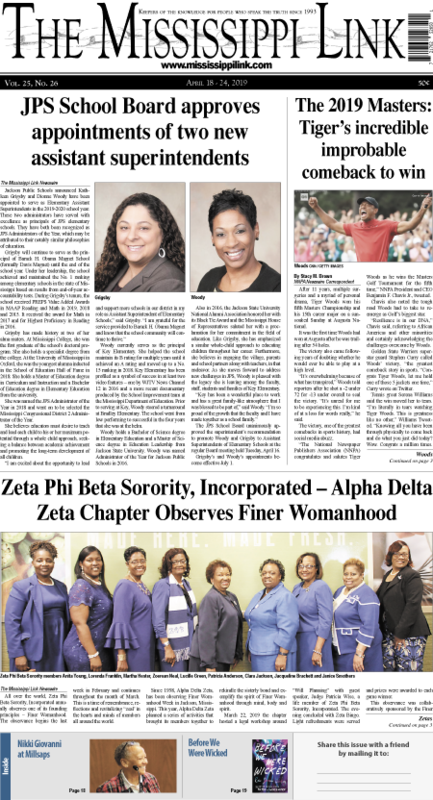 On Saturday, someone tried to use an ATM card that belonged to the family in Port Gibson, a town just across the county line from where the vehicle and bodies were found, Jones said. He added authorities had yet to collect surveillance video or other evidence in that.